Para Wirra Conservation Park north of Adelaide covers 1500 hectares of bush land and is the perfect spot for our last race of the series. The name is translated from the Kaurna language, ‘Para‘ (really Pari) means river, creek or gully. ‘Wirra‘ means forest. So Para Wirra is the forest where a waterway (river or creek) flows. 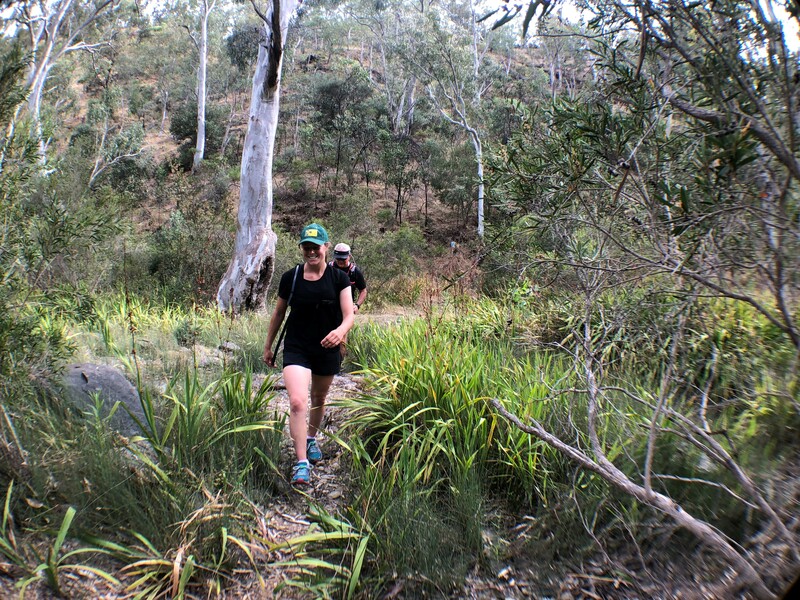 If you love the Waterfull Gully to Mount Lofty hike and are looking for something new, the Devil’s Nose trail will not disappoint! Did you know there was a gold rush at Sandy Creek near the Barossa in the late 1800s? More than 5000 miners poured into the area, extracting about 1400kg of gold before it ran out. Keep an eye out for open mine shafts and the Bowden cottage as the Long and Medium courses wind their way through this historical section. 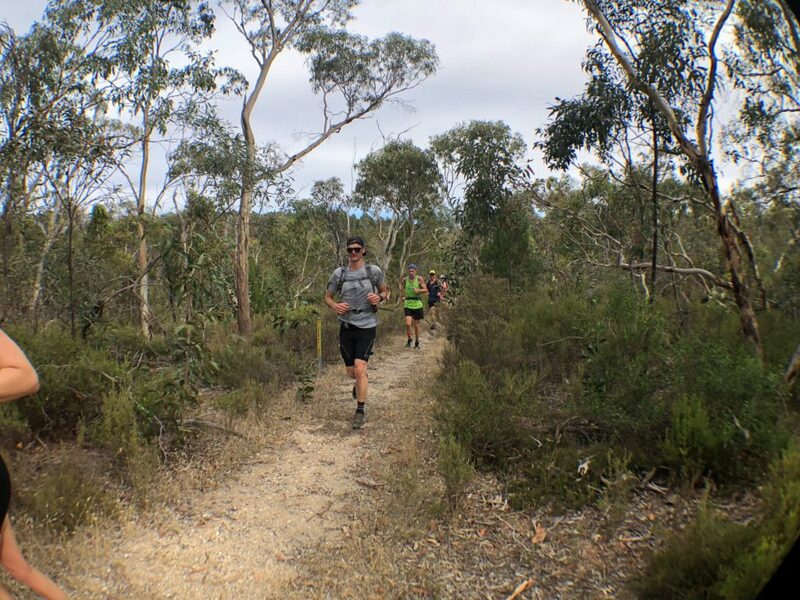 This race has it all with beautiful surroundings, a fast start from the new Gawler View picnic area, some sweet single tracks and some leg working climbs. 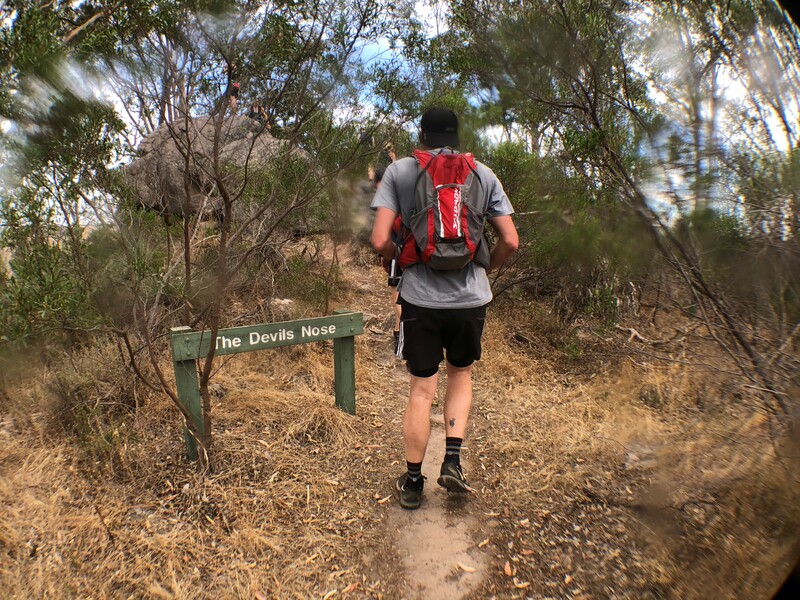 All three distances will climb up the Devil’s Nose track. With some awesome new picnic, bbq and nature play area facilities why not pack the picnic rug and make it a day out after you finish with friends and family. The Devil’s Nose is the fifth race in the 2018 TRSA Series, although you don’t need to be a series competitor to enter – all are welcome. For more information on the series, click here. Medals for 1st 3 male & female runners in each event. Points in the TRSA 2018 Series for all finishers. 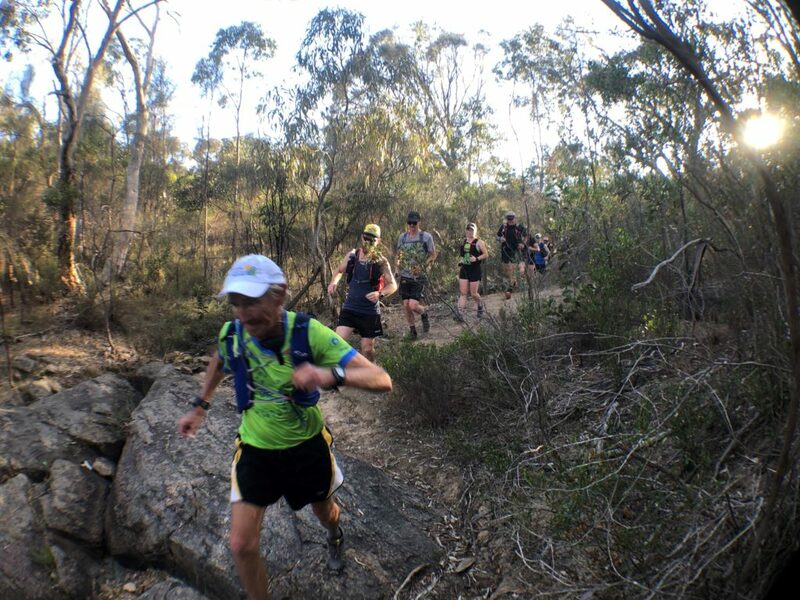 5 water stations along the 25 km course, 3 along the 16 km course and 2 along the 10 km course. Kids under 15 (must be participating with an adult) – 10km only: $12. For Trail Running SA’s policy for under 18’s click here. TRSA will be hosting the Salomon Road Trip crew at The Devil’s Nose event. Joining the crew will be our favourite Victorian Salomon Ambassador and Chef, Pat Bowring, young gun a new team member Simone Brick (also known as the Flying Brick), and trail running phenomenon Lucy Bartholomew, fresh off her travels across the US and Europe. 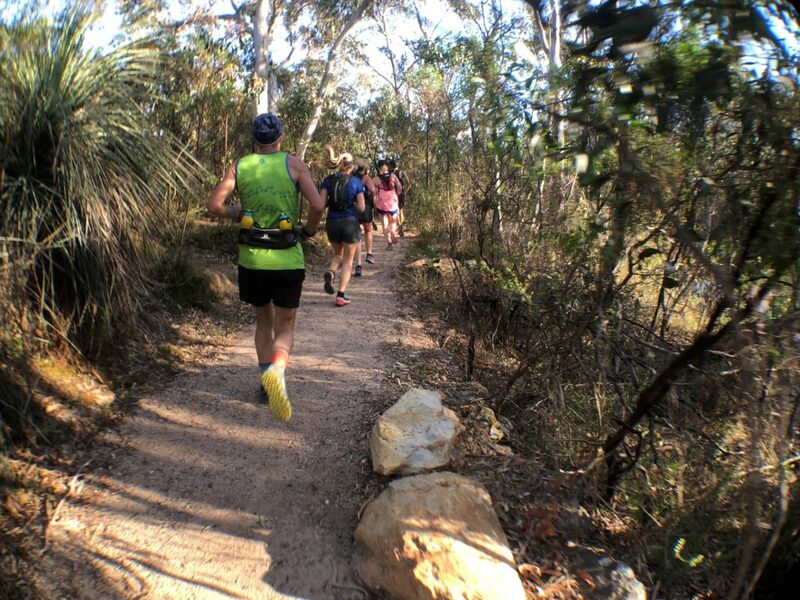 The team members will be out on course as well, exploring the awesome courses we have designed in Para Wirra Conservation Park and then afterwards, you can join a post run Q&A with the Salomon athletes, prizes, selfies, smiles, contests and food. 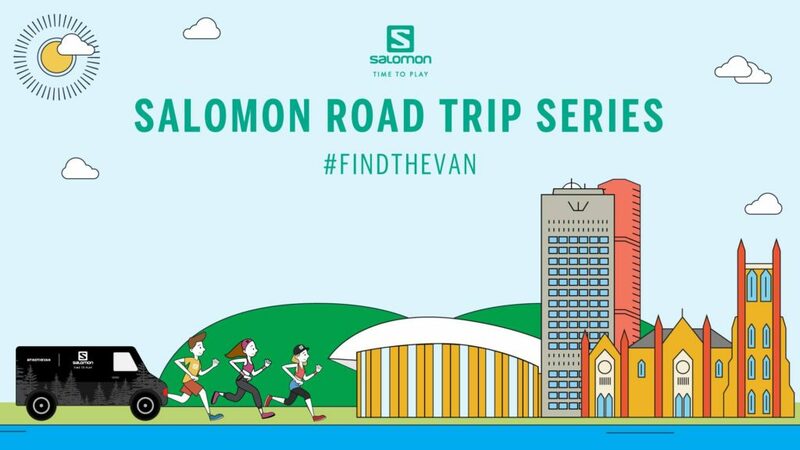 The Salomon Van will be on site from 6.30am till 11.30am with the Salomon and Suunto Demo fleet to trial. Come and say hello and try out some gear. They’ll also be picking up shoes for Shoes for Planet Earth. If you have a pair of shoes you’re not using, feel free to drop in. Just be sure it’s in a decent condition. Presentations & random draw will be at 10:45AM. Trail Running SA members will be eligible for the following random draw prizes. 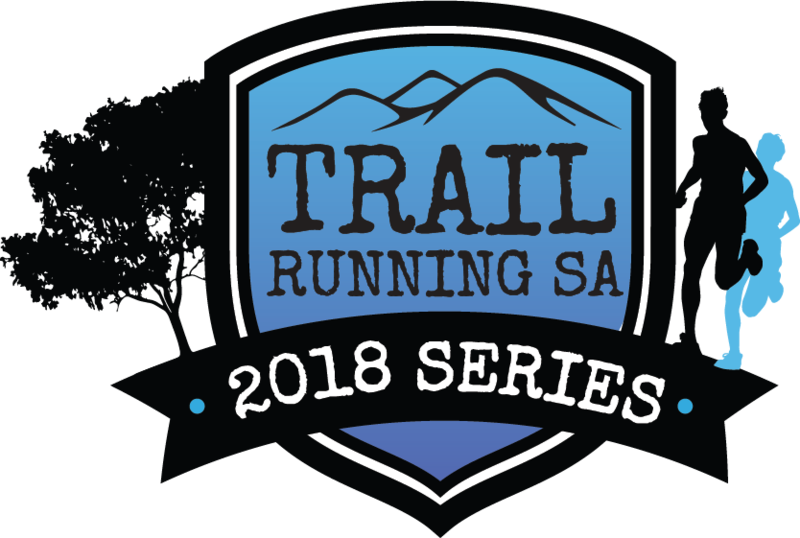 Joining Trail Running SA is easy and costs only $10. 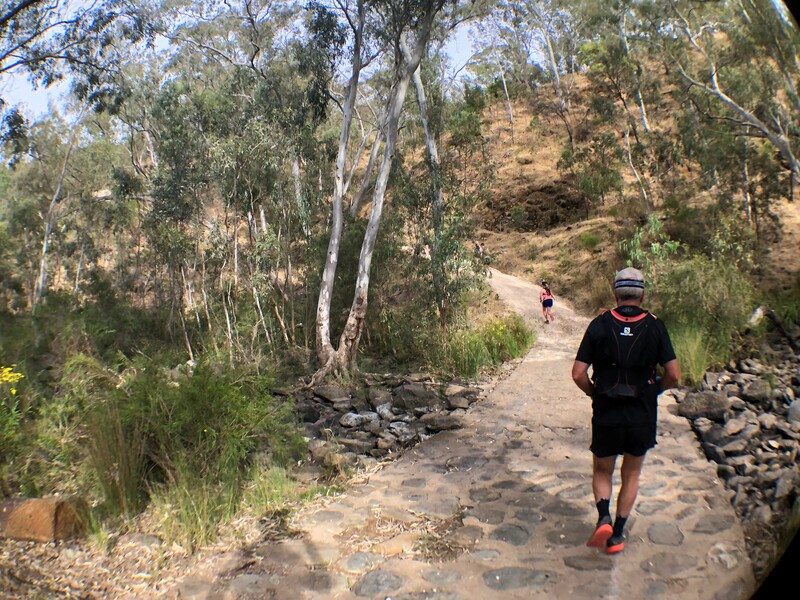 Salomon and Suunto: 1 x Men’s Sense Ride shoes (RRP $239), 1 x Women’s Sense Ride shoes (RRP $239), 1 X Adv Skin 12 set M/L hydration vest (RRP $249), 1 x Pulse Handheld (RRP $69), 1 x 500ml Soft Flask (RRP $39), and 1 x Suunto Spartan Sport (RRP $699). Click here for more information on eligibility and rules for the random draw. 25 km run at 7:15 a.m.
16 km run at 8:00 a.m.
10 km run/walk at 8:45 a.m.
We rely on a volunteer committee of 18 members and countless volunteers on the day to put on each event, so please put your hand up to help keep these events going. To volunteer for this event, please click here and complete the form. All assistance is welcome. Thanks! Trail Running SA KeepCups are ready to order and they are only $10. 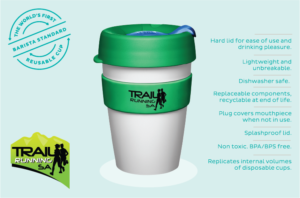 We have teamed up with the Australian company that introduced the world to quality re-usable coffee cups to design the TRSA KeepCup. The KeepCup is the world’s first barista standard reusable cup, perfect for coffee on the go. 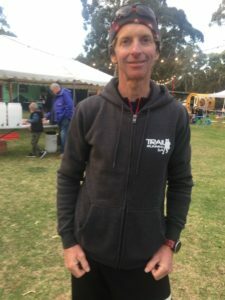 John from The Coffee Run will continue offering a 50c discount on coffees in re-usable cups at our events and we’ll supply water so you can clean out your cup if you’d like to go back for more. There will be a limited supply of kups available at the merch tent for $10 – while stocks last. You guys loved our official 5 Peaks tops so much, we’ve teamed up with ioMerino again to deliver an official 2018 Trail Series T-shirt for you. So whether you run one, some or all of the events in the series, this is the bragging rights T-shirt for you! Remember, these are no ordinary cotton or synthetic T-shirts, but ethically made, 83% natural merino, high-performance thermal T-shirts. 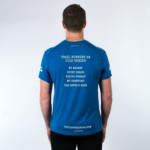 These Tees are perfect for running in all sorts of weather and will keep you warm when it’s cold, but can be worn well into the warmer weather as well so you’re sure to get plenty of use out of them. Click the button below to order via the ioMerino website. 25 km run: closes at 9:30 min/km. 16 km run: closes at 11:18 min/km. 10 km run/walk: closes at 12:20 min/km. Click this link to be taken to the main park gate in google maps. Say you’re with TRSA if anyone is there as we have covered park entry fees for everyone. No Payment is required to enter the park. Follow Para Wirra Drive around, and past Para Wirra central. Parking marshals will direct you where to park. Please follow their instructions as we are not allowed to park cars in certain areas. 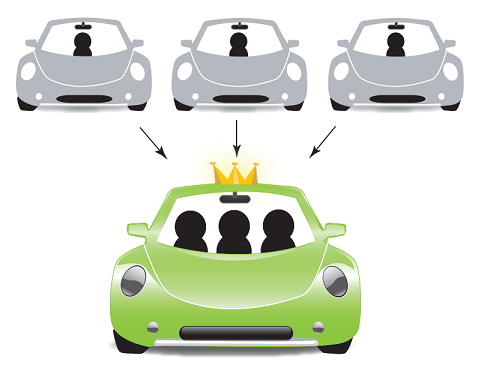 When you arrive at the parking area, you will be directed by volunteer car parking marshals. Please follow their instructions. There will be plenty of parking so please do not be tempted to park on the main roads around the National Park or any other area unless the marshals advise you to do so. If you get bogged and need the Rangers to get you out and they will charge you a fee. To avoid long queues at the portaloos when you get there, please use a public toilet on the way. There are public toilets in One Tree Hill and Kersbrook.